Hi Everybody. I just wanted to share some news with you. 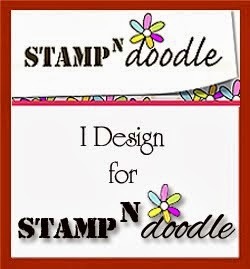 I was asked last week if I would like to join the Stamp n Doodle design team and I am over the moon to say I said yes. My FIRST challenge this week was to create a card using one of the lovely new images available for September with an In the Garden theme. I chose to use the lovely "You're Joking" little girl image and have her sitting infront of the fence in the garden. There are many times I think that my daughter has thought that when she looked at me and so this image really made me smile. 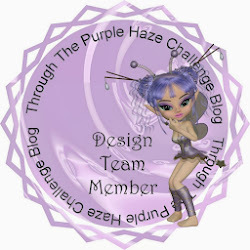 I hope that you like my card and head on over to the Stamp n doodle blog and join in with this weeks challenge. 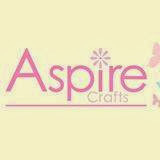 I really look forward to seeing your creations. Congrats on your new DT spot, and what a lovely first card you've made! This girl is adorable and I like how you placed her in front of the fence and the tree!